As a followup to my iOS7 First Look I thought I’d post my impressions of iTunes radio and how it compares against PandoraOne. This review will focus on the pay versions of these two products. Why pay? No ads to interrupt things, simple as that. My initial thought was iTunes radio would end up putting Pandora out of business but after a week of comparison I’m starting to change my mind. I’m a subscriber to the iTunes Match service that, in a nutshell, makes most of your music library available in the cloud and accessible from any iOS device or computer running iTunes. I say most of your music because if the track is not available on iTunes it’s not going to be available in iTunes Match. I have several spoken audio tracks that don’t qualify but it’s stuff I would not want to listen to most times anyway. For $25 a year this is a great way to access your music no matter where you’re at. 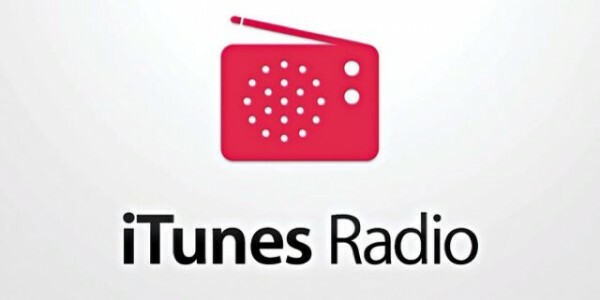 An added bonus allows iTunesMatch subscribers to get commercial-free access to iTunes Radio. Sounds like a win-win, right? 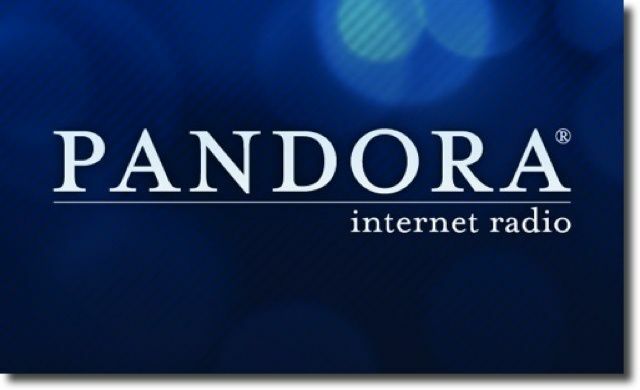 In conclusion at this time I still think PandoraOne is a better product. It does cost more so if that’s an issue iTunes Radio is still a good product (and iTunes Match is worth the cost in my opinion), it’s just not a polished product. 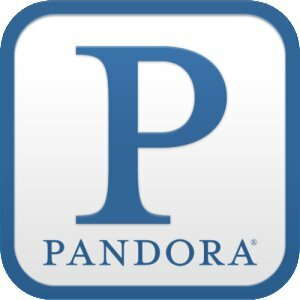 If Apple continues to evolve as they have in the past iTunes radio could truly become a Pandora killer in the not-so-distant future. 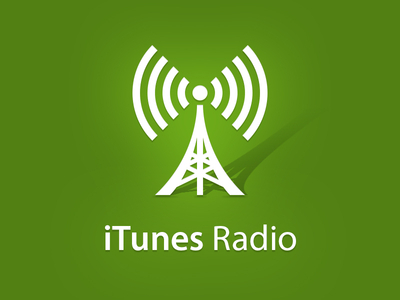 Have you done your own comparison between iTunes Radio & your favorite streaming music app? Tell us about it in the comments section below!